The state Board of Education has named an interim replacement for state schools superintendent Brian Whiston, who died suddenly this week. Before he left on disability leave last week, Brian Whiston named chief deputy superintendent Sheila Alles to act in his place. He died of cancer on Monday. Today, Board of Education members voted to name Alles as Whiston’s interim replacement. Political roundup: How relevant is the elected Michigan Board of Education? Stateside’s conversation with Ken Sikkema, a senior policy fellow with Public Sector Consultants and a former Republican majority leader, and Vicki Barnett, a former mayor of Farmington Hills and a former Democratic legislator. 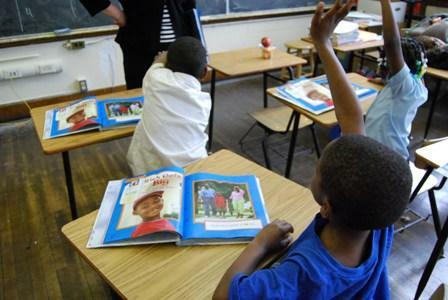 ​Some members of the Legislature want to eliminate the elected Michigan Board of Education. They say the Board of Education has become little more than a debating society. But, if it’s so irrelevant, one has to wonder why those legislators get so worked up about the education board’s actions. Ken Sikkema, senior policy fellow at Public Sector Consultants and the former Republican majority leader in the state Senate, along with Vicki Barnett, the former mayor of Farmington Hills and a former Democratic legislator, joined Stateside to discuss the Board of Education. 200,000 voters can't be wrong. Discrimination is alive and well in Michigan. The state officially certified Michigan’s election returns two days ago, and though the focus was on the extremely close presidential race, there was something I found even more troubling in another result, one that’s drawn very little notice. That would be the vote for the state board of education. John Austin, who is now the board’s president, courageously rallied his colleagues to support the rights of transgender students. 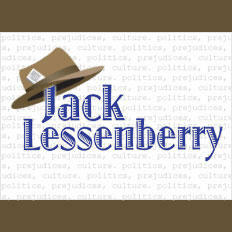 Jack Lessenberry for Wednesday, November 30, 2016. 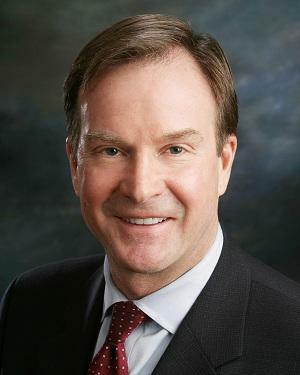 Attorney General Bill Schuette sent a letter to the Obama administration this week, blasting it for the recent school guidance over transgender students. So far, 12 states have sued the Obama administration after the Department of Education sent out a letter earlier this month, telling schools their transgender students should be allowed to use the bathrooms that fit their gender identity. And a few Michigan Republicans say they want Schuette to sue, as well. 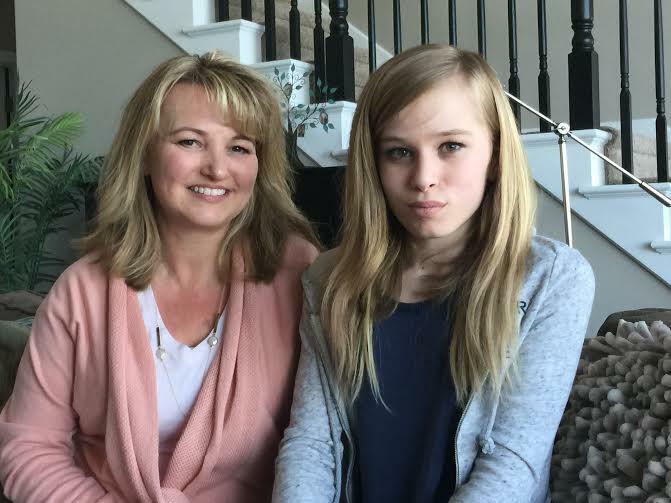 Kylie Clifton has long, thick waves of blonde hair, the same sandy shade as her mom's. And the day Kylie's mom took her to the salon to get those hair extensions – that was a big day. And not just because, for the first time, Kylie felt really pretty. "Today is the first day of the rest of my life," 11-year-old Kylie posted on Instragram that evening. "So happy I don't know what to do with myself." Just a few months before, Kylie was still living as Kyle – an earnest, thoughtful boy who struggled with anxiety. It was a tense, emotional afternoon at the Michigan Board of Education. 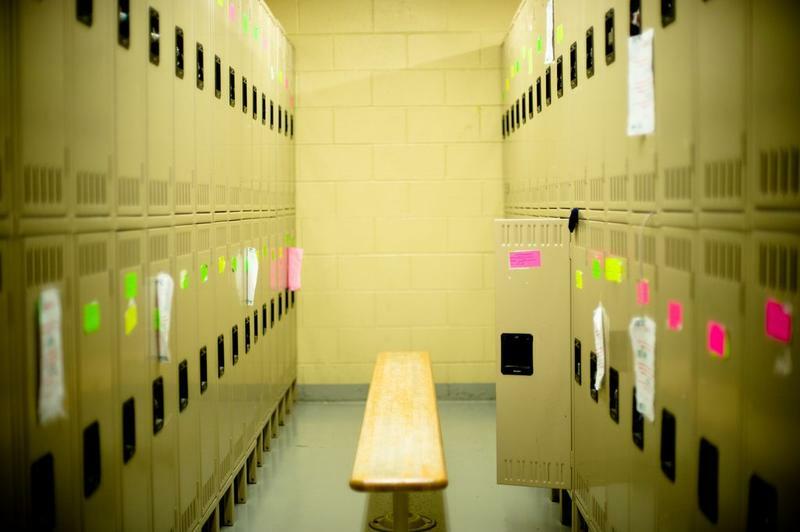 In the two months since the board put out a draft proposal for how schools could choose to support LGBT kids, it’s become a major controversy. 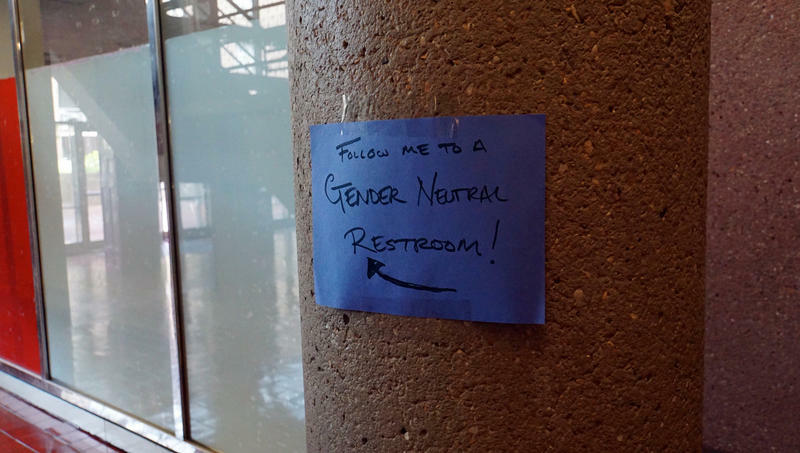 At Bedford Public Schools in Monroe County, transgender students are only allowed to use the gender-neutral bathrooms. That's even if they've asked to use the bathrooms matching their gender identity. 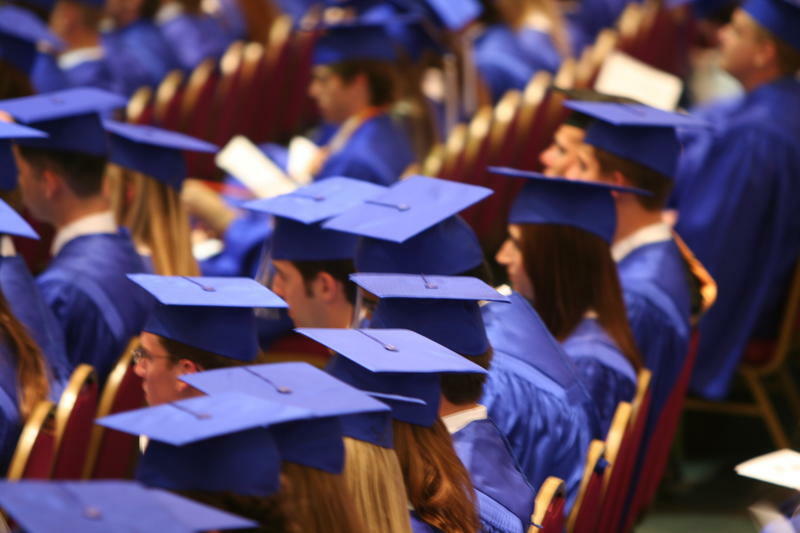 The Michigan Postsecondary Credential Attainment workgroup wants more people in Michigan to obtain some type of post-secondary credential by 2025. That's according to a report the workgroup released this week. Okay, now, here’s a test: How many members of the state board of education can you name? Don’t feel bad. I can’t name them all either. What’s more, many people don’t even realize we elect these folks, and the trustees who run our three major universities. This might not be a bad idea if the campaigns involved honest debates over education policy. Instead, we rely on the political parties to select nominees who will devote themselves to mastering the issues and helping run our educational institutions with integrity. The state Board of Education will urge the state Legislature to revisit Michigan’s charter school law. 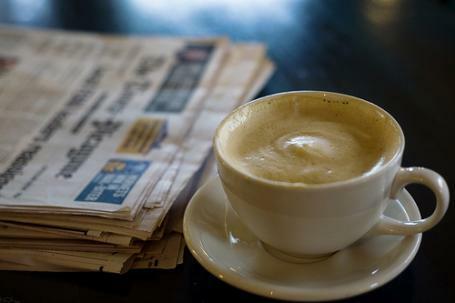 It’s a reaction to a recent Detroit Free Press series that suggested conflicts of interest, a lack of transparency, and mixed academic results in Michigan charters. John Austin is the president of the state Board of Education. State Superintendent of Schools Mike Flanagan says he’s already considering using his authority to stop some institutions from authorizing charters. Charter school supporters say Michigan already has some of the toughest regulations on charters in the country. ​LANSING – Several Michigan schools are expected to get money to help transition from the traditional school calendar to a year-round calendar as part of a pilot program. MLive.com reports the State Board of Education is set to approve grant requests for four schools at next week's meeting and two additional schools received money through the Michigan Economic Development Corp. to help offset their costs. The Muskegon Heights Public School Academy System is set to get $750,000; charter school GEE Edmonson Academy in Detroit will get $395,000; and Ypsilanti Community Schools will get $146,000. Baldwin Community Schools and Madison District Public Schools each received $750,000 through the MEDC. 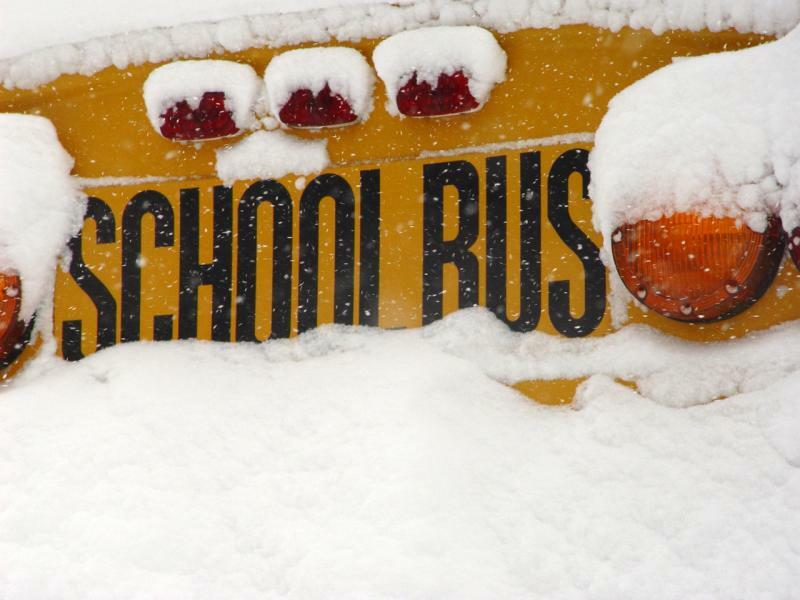 The State Board of Education is recommending Michigan public school districts add additional days, not additional hours, to the school year to make up for this year’s snow days. Last year, Gov. Rick Snyder signed a bill allowing districts exceeding the state's snow day limit to add hours to class time instead of extra days. But the law only applied for the 2012-2013 school year. Now legislators in Lansing are trying to extend that option indefinitely with House Bill 5285. State Rep. Phil Potvin, R-Cadillac, a sponsor of the bill, says districts who choose to make up for lost instruction time will have to add a minimum of 30 minutes to the school day. Legislation that will determine the future of Michigan Medicaid is at a standstill. On Thursday, the state Senate passed a budget bill that did not include Medicaid although the federal government is offering to pay the state to add hundreds of thousands of people to the program. Later on Thursday, a Legislative panel heard testimony on a House Republican plan that opts to overhaul the program before expanding it. Senate Republicans say they’re willing to consider the House plan. 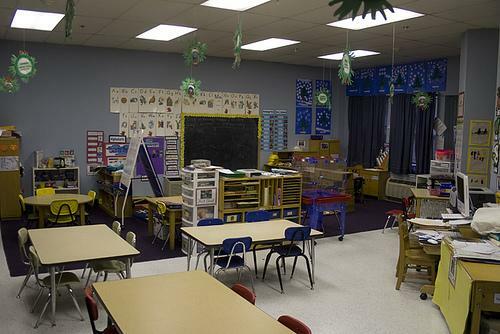 The Michigan Board of Education wants to see new laws enacted that would allow the state to more closely monitor the business practices of charter schools. Republican lawmakers are eyeing the request skeptically. The Board has a Democratic majority. The Board’s President, John Austin, stated that the board has a responsibility to keep an eye on all public schools, including charters. 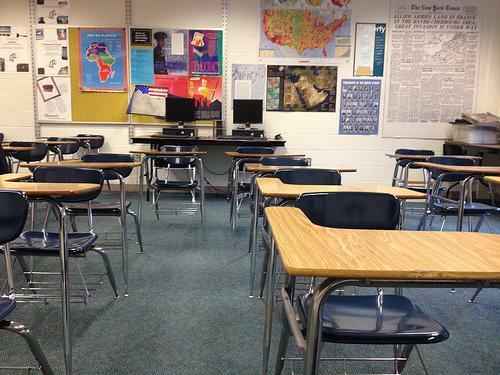 Next month, the Flint School District is expecting to lay off nearly 140 teachers and staff. This is the latest in a series of cutbacks. Eric Scorsone, an economist with Michigan State University, said this could be the tip of the iceberg. 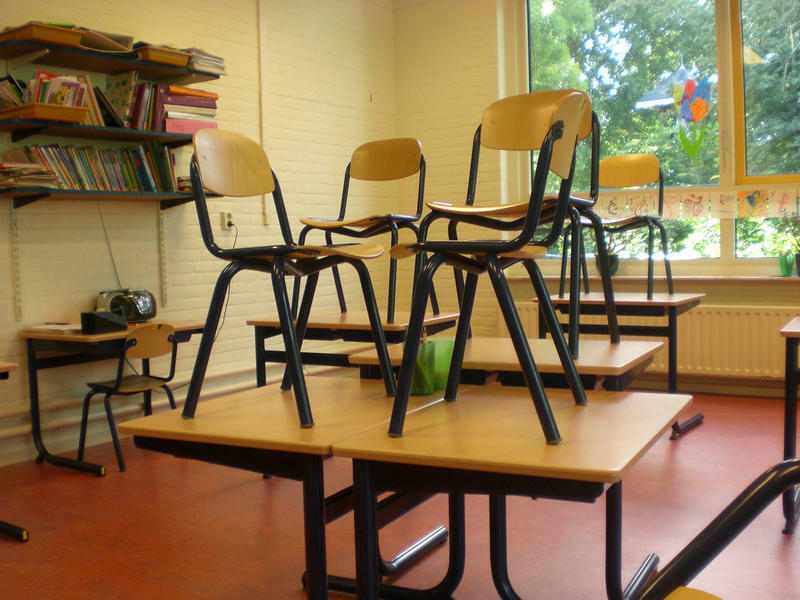 More school districts could topple because of uncertain revenue streams and rising costs. Scorsone says it would take a major shift in school funding and an increase in the state’s sales tax to turn things around. Michigan legislators seeking to create 'Wild West' of unregulated schools? State Board of Education President John Austin published a commentary in MLive yesterday. He's raises big concerns over a series of education overhaul bills working their way through Michigan's lame duck legislative session. Austin writes these bills have the potential to upend Michigan's public school system. These would allow a host of new schools and learning venues to be created. 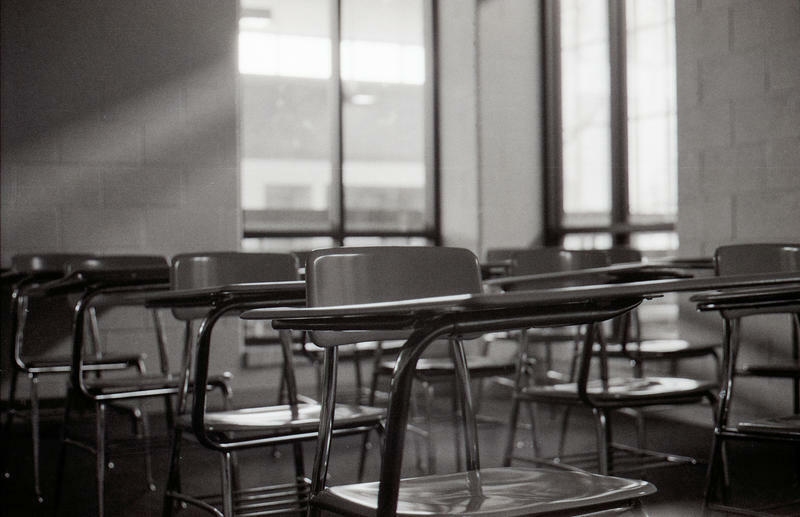 Working together, these proposals would replace a coherent education reform strategy—that has enjoyed bipartisan support, with a “Wild West” of unfettered, unregulated new school creation, decoupled from the goal of improving learning and student outcomes. If implemented, it could erode or destroy completely our current public schools and education system in favor of a chaotic, often for-profit-provided education marketplace. This legislation creates an unlimited and largely unregulated marketplace of new online schools, for-profit-run schools, schools run by businesses, universities, community organizations, and municipal governments. It would allow new authorizers to create schools in any location, for any reason, with little oversight. If the bills aim to create a robust school choice marketplace, Austin writes, then the bills should explicitly say this. He says debate should then occur as to whether all families in Michigan would truly have access to all the options. The bills he's questioning are HB 6004, SB 1358, and a "yet to be introduced financing bill." State officials, teachers, school administrators and researchers will mingle today at a day-long education conference in East Lansing. This will be the 17th annual Governor’s Education Summit. Last year, Governor Rick Snyder called for an overhaul of education and how teachers do their jobs. A lot of the sessions will focus on flexibility in classrooms and helping teachers and students meet new performance expectations. Also, strategies to create an education system that starts with pre-school and continues through college or job training. Democrat John Austin is the president of the Michigan State Board of Education. He says Michigan needs to do a better job of making education past high school accessible and worthwhile. “We said everybody needs a post-secondary degree, not a high school degree, and we’ve been dis-investing in our community colleges and our universities in this state for a dozen years," Austin says. Republican Lt. Gov. Brian Calley will also address the conference on different strategies for improving Michigan schools. DETROIT (AP) — Democrats have chosen their favorites for this fall's Michigan Supreme Court and education board races, hoping once again to give their candidates a five-month jump in fundraising and campaigning over Republicans. Votes at Saturday's state convention in Detroit were nonbinding, since Democrats can't nominate candidates until the party's September convention. Republicans will nominate candidates in August. The decision means Flanagan will remain on the job until 2014. The extension doesn't come with a salary increase for Flanagan, who currently earns $183,995. Flanagan was first appointed State Superintendent of Public Instruction in 2005. For the first time in a decade, Michigan's State Board of Education has a new president. Yesterday, John Austin was unanimously elected to lead the board. He replaces fellow Democrat Kathleen Straus. Democrats have a 5-3 majority on the board. Austin was first elected to the board in 2000 and re-elected in 2008. In a release sent out yesterday, Austin said he is, "proud that during his 10 years on the State Board... the Board has functioned as a bi-partisan change agent for education reform and improvement"
Democrat Casandra Ulbrich was elected vice president, Republican Nancy Danhof was elected secretary and Democrat Marianne Yared McGuire will continue as treasurer. Republican Richard Zeile will represent the state board on the National Association of State Boards of Education.